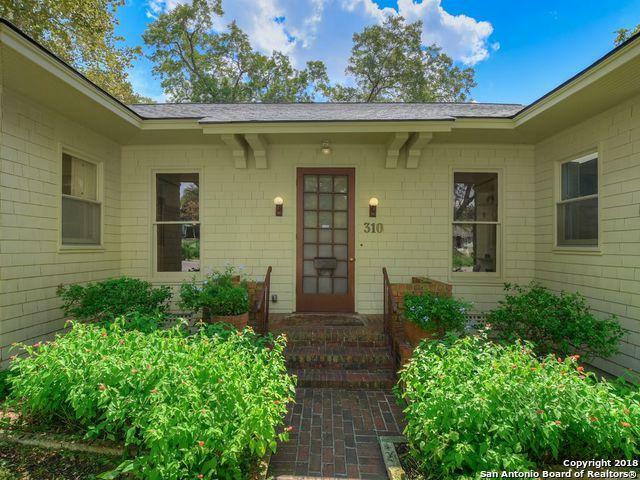 Historic 1916 cedar shake Craftsman home on a rare, oversized .42 acre lot located near Broadway Corridor/Pearl! Enjoy trendy urban amenities while reveling in your own private, tree-covered grounds. 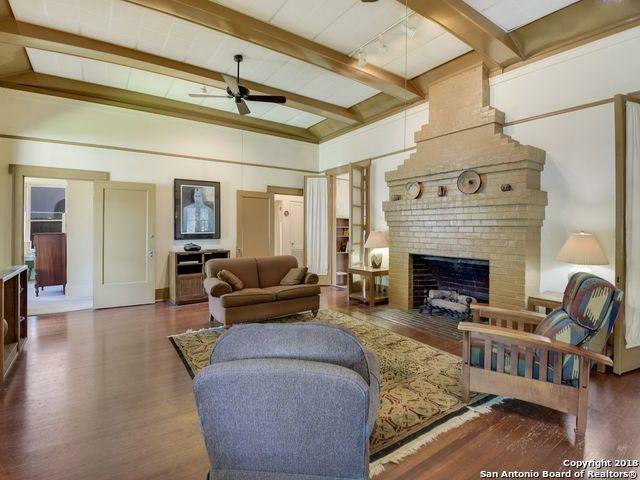 The home boasts ample space for entertaining & an abundance of history. 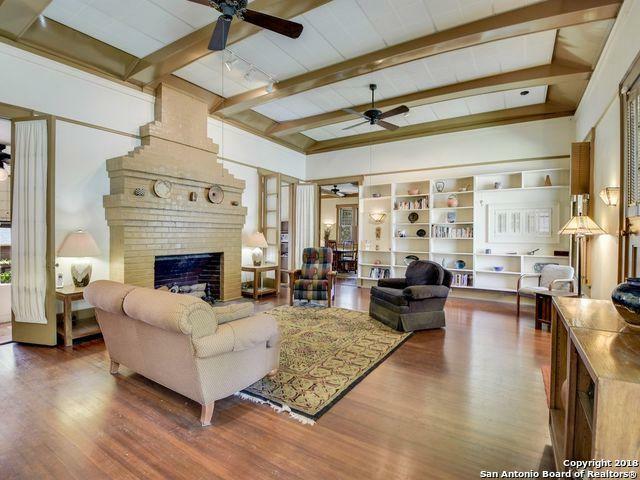 The great room welcomes w/ tall ceilings, beams & substantial fireplace. An oversized dining room, patio & gardens are ideal for entertaining. Updated baths & oversized kitchen will appeal to all. 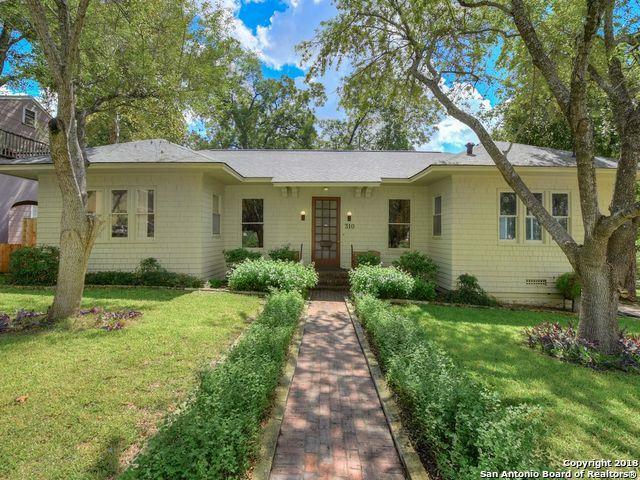 Carriage house w/ add'l quarters too! Listing provided courtesy of Kerri Hoermann of Kuper Sotheby's Int'l Realty.